looks like slightly modified Caprice classic wagon. It's a 1971 Dodge Coronet. welp, I was off too. dodge coronet? 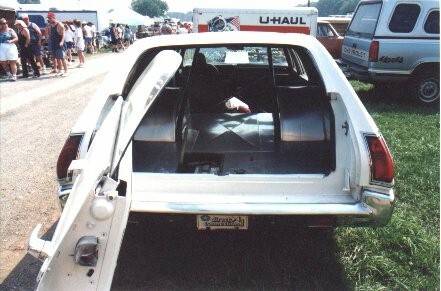 ok, i'll look for those parts im looking for under that cars name, if anyone can help me find them let me know, thanks. hey, someone emailed me saying it looks like a dodge simca? anyone ever heard of that car? i've searched online but can't find it, is it the same? That person would be an idiot. 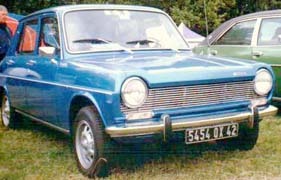 Simca was a French car manufacturer that was bought by Chrysler Corporation in the late '60's/early '70's. Even a large Simca was a tiny car. You could just about park one in the back of that Coronet. Last edited by vwhobo : 02-21-2004 at 04:15 AM. is that a pic of the simca? Yes, that was the topic of conversation. 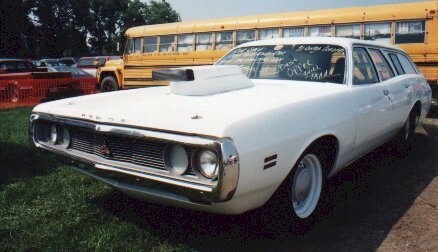 is there another name for the dodge coronet? cause when i went to autotrader.com and looked it up under dodge, this car isn't in the list. 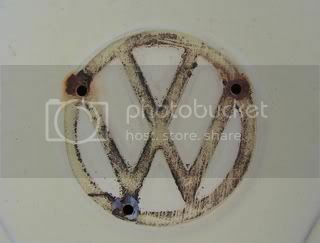 what other name could or does this car have, im looking for parts for this car, thats why. I just pulled 132 hits with a 10 second search.